Golden cars periodically appear on the car market. Extravagant celebrities are interested in golden cars. So, the American rapper Flo Ride has bought a sporty "Italian" with gold discs. Expensive sports cars of the elite class, covered with the precious metal and stones, are bought by Arab businessmen and sheikhs, which does not contradict the traditions of Eastern culture. Horses and harnesses were decorated with the same chic by ancestors of modern Arab princes. In the photo: Golden Mercedes-Benz McLaren at the exhibition. The media frequently reported about the golden car of the US President Donald Trump, but it wasn’t true. Trump limited himself to a gilded motorcycle, manually assembled in a single copy. 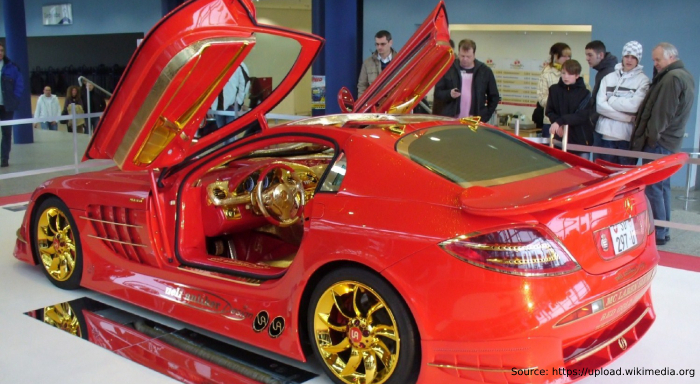 Europeans have lost their passion for gilded carriages since the days of Cinderella. This is no longer fashionable, so Czech designers focused on art. 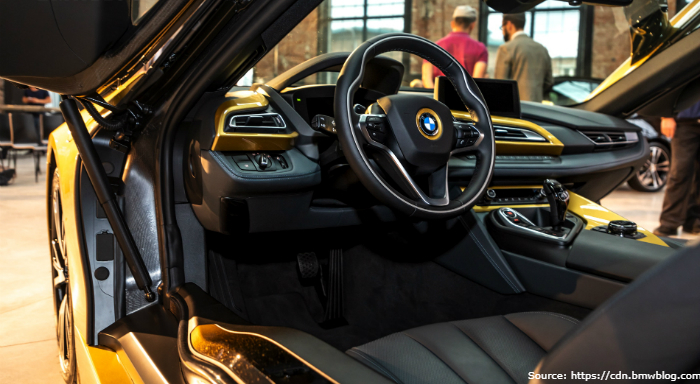 They came up with a beautiful idea, took inexpensive, economical models of a new line of BMW cars and decorated the car with real gold rather unpretentiously. 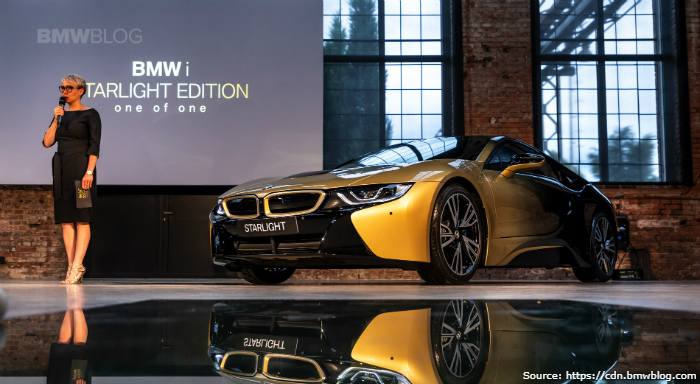 In the photo: The golden BMW i8 during the presentation of the "Starlight edition" project. 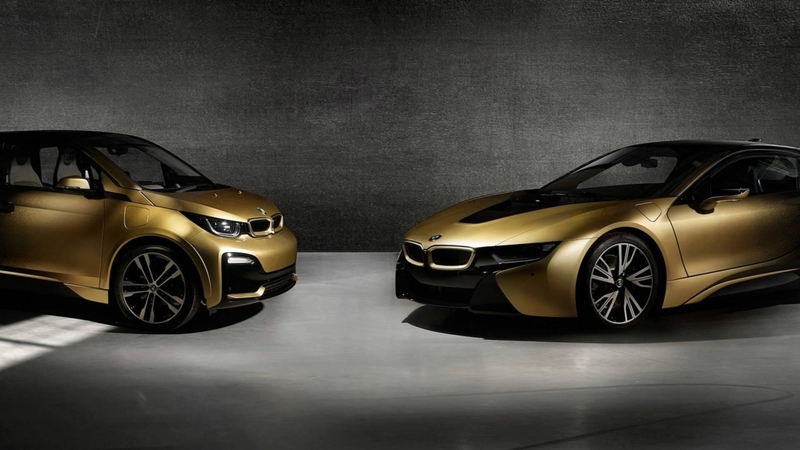 The BMW office in the Czech Republic has unveiled two exclusive cars under the general title Starlight Edition. Environmentally friendly cars were covered with pure gold. 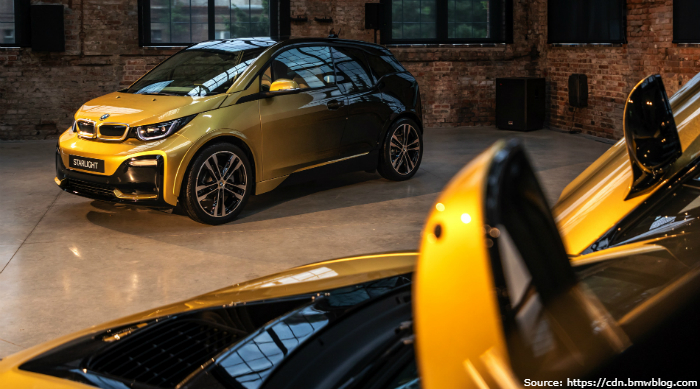 The peculiarity of both i3 electric car and i8 hybrid sport car lies in the exceptional exterior, made by artist Miroslav Špičák and designer Zoltán Matuška. Czech craftsmen used paint with an addition of 24K gold. In the photo: A hood of BMW. Manufacturers have created a varnish coating based on gold specially for the project, with a purity of 23,75 carats. The authors achieved the effect of a scattering of stars against the background of the dark sky. 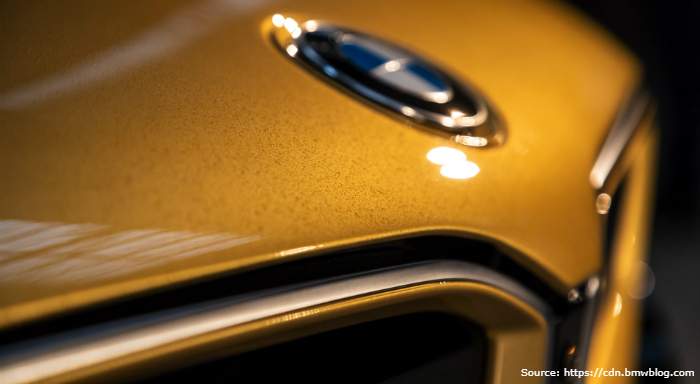 The dazzling brilliance gradually gives way to the classic BMW color, smoothly spreading from the hood to the trunk. By looking at the car it seems that the black paint went off due to a breakneck speed, exposing the pure gold of the vehicle’s frame. The authors of the project applied four layers of gold and six layers of varnish to cover the cars. In the photo: A side view of BMW i3. Precious metal covers other parts of cars: the exhaust pipes, central consoles and a logo on the steering wheel. The creators of the project placed an inscription in the passenger compartment: "STARLIGHT Edition one of one", boldly proclaiming the extraordinary nature of the product. In the photo: This is how the interior of the exclusive car looks. In July 2018, the cars will be exhibited at a charity auction in the Czech Republic and, probably, will supplement the collection of another rich man. Funds from the sale will go to the charity of the Dagmar and Vaclav Havel Foundation VIZE 97. If you can’t treat yourself with a "Bavarian in gold", then buy investment gold.